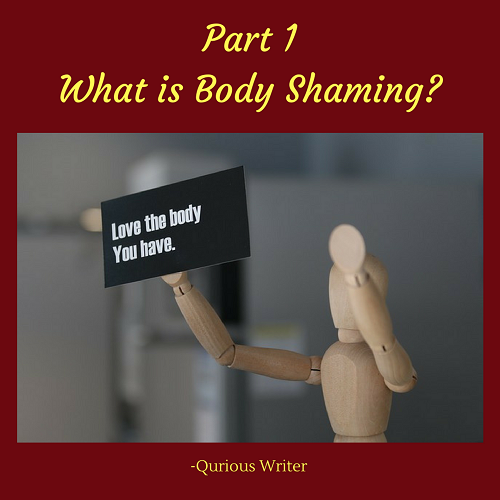 Part 1: What is Body Shaming? Body shaming has become a new trend! Wherever you go, whoever you meet, you will find someone, somewhere complaining about the way their body looks. Chances are, you might find yourself doing the same thing, criticizing your body in front of others. Ever wondered why you feel the need to do that? Have you tried to stop and think where these thoughts come from? Mostly not! Body shaming has ingrained in our society so deep that it is almost impossible to even pinpoint the roots, leave alone uprooting them. Each and every one of us is guilty of judging others (or ourselves) based on the way they look. It has become natural instinct because that is what we have heard and that is what we have learnt while we grew up in our society. I'm not saying we are bad people, I'm saying it's high time we say no to body shaming. This subject has been on my mind for some time, and the more I read about it, more I feel the need to address this raging issue. Thus, I have decided to write it as a series. This topic will be separated in 4 parts. 1. What is Body Shaming? 2. What does Body Shaming involve? 3. The bully and the victim: Who body shames whom? 4. Sassy comebacks for body shaming! In part 1, I am trying to draw some attention to the concept of body shaming and other facts revolving around it, because a correct introduction is so important. “Body Shaming is the action or practice of humiliating someone by making mocking or critical comments about their body shape or size.” -Oxford English Dictionary. In simple words, calling someone fat, thin, ugly, dark, tall or short is body shaming. Body shaming has been prevalent since years, only the difference is that now people are more aware and exposed to it. 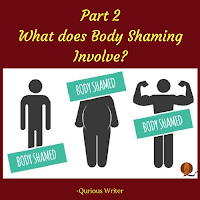 It is possible that you have been body shamed when you were younger, or you are currently in that phase of being shamed for your body, but, you don't realize. The simple reason is that shaming has become a natural characteristic for an X person. 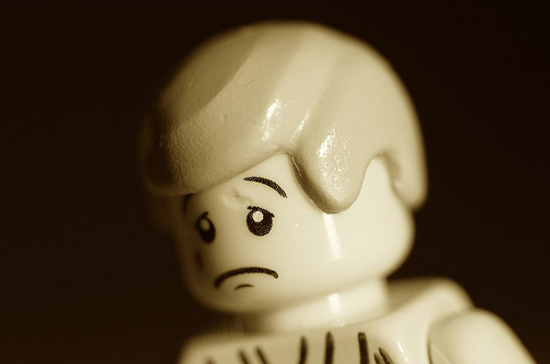 Shaming has become an ice-breaker at social meetings, and being shamed is thought to be a ‘caring’ behavior. The person who is saying this statement is assuming that this is a good conversation starter when two people have met after certain duration in time. The recipient of this statement thinks (of course with some resentment), friends can be honest with each other, and s/he is only caring for me. I hate to break this to you, but both these thoughts are wrong at so many levels. This comment is only going to offend someone, and chances are they already know that they have put on a little weight, but why would you rub it in their face? Body shaming is often associated with fat shaming; however, it goes beyond that. There are many categories for which one’s body is shamed. We will discuss more about these in part 2 of this series. Yes, my friends; girls are not the only target. Men are shamed too. However, some studies show that females have higher percentage of being criticized than male, but it does not waiver the fact that men go through this too. It is not fair to side line men from this issue altogether. Shaming needs to stop for everyone. Women are shamed for being a tad bit overweight and men on the contrary are shamed for being way too thin, or for not having a chiseled body. This one is so shocking. Probably all of you have experienced this one for sure! I know I have. 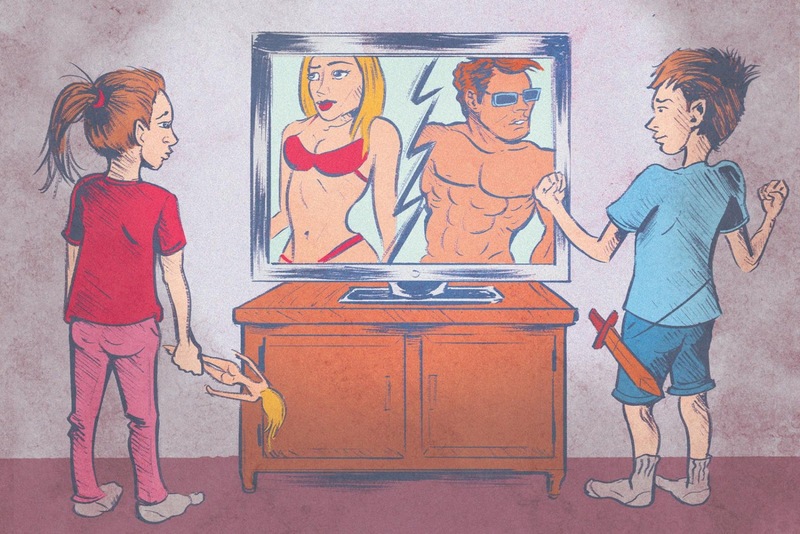 Body criticism starts from home, by the family and since a child is little. Studies show that mothers, fathers, grandmothers, partners, siblings and even friends take part in the shaming shenanigans. Do you resonate to these scenarios? Ö You sibling teased you with nicknames like “fatty” or “buffalo” or “football”, just for fun. Ö Someone suggests a de-tan for your face because your skin has become so dark (especially if you are brown (not being racist, just making a point). These are only a few examples, there are so many more, and you know you have faced these somewhere in the past. You might have not realized then but, these comments were slowly making space in your mind, and creating an expected body image. With the help of a few more comments like these, you officially start thinking that your body is not good enough. Then there is no going back from there. Most people, who have been victims of body shaming, feel the need to shame someone else for something else. Studies show that this allows the shamer a sense of superiority, and they feel better about themselves. Since, the victim has already gone through this experience; they think it is OK to do the same to others. Then it goes round and round in circles. The media (print and AV) is portraying fantasy based models, images and lifestyles. They are the only reason why all men want to have abs and wax their body, and all women want to be thin and fair. The media influences regular people so much that they want to be like them, but what people don't realize is that these are models and actors, they get paid to look the way they look, leave alone all the money, pain and effort they have to put into it. It is their job to look appealing, but regular people like you and me have a real job and a real life. It is often not straight out of a magazine or a movie. Body shaming is directly related to low self image. Studies prove that body shaming leaves a long term impact on the mind or the victim. 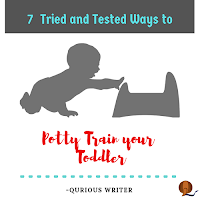 Body shaming if done to younger children, they grow up with a negative self image and it can lead to eating disorders (anorexia, bulimia), depression and sometimes even physiological issues. So guys….this was a lot of information, but this isn't it! 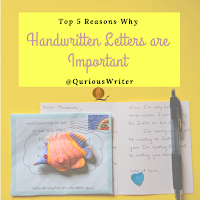 There is so much more to write about. It is all coming up soon. If you like this article; like it, share it, rate it and please leave a comment. Share your stories, if you have been body shamed before. I am always waiting.